Sharon Romano has been selected as the new director of the Department of Indian Work (DIW), a program of Saint Paul Area Council of Churches. 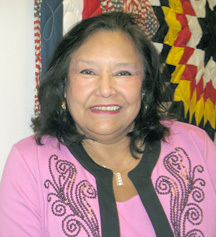 Romano has worked within the Twin Cities and American Indian communities since 1972. Throughout her career she has demonstrated a commitment to education as a way for students to overcome poverty and become self-reliant in pursuit of their goals. 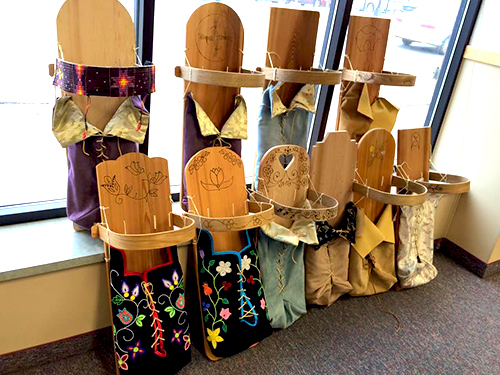 Before coming to the Department of Indian Work as DIW’s interim director in January, Romano served as the interim Director for the American Indian Family Center in Saint Paul for one year. Before that Romano was Admissions Counselor for Enrollment and Student Services and American Indian Liaison at Metropolitan State University. Before Romano, Jennie Lightfoot served as interim director shortly after the passing of Sheila WhiteEagle last June. Romano, who holds degrees from Metropolitan State University and Augsburg College, is an enrolled member of the White Earth Indian Reservation in northern Minnesota and a member of the Mississippi Band. The Red Lake Urban Committe elected new officers on Feb. 9. The new officers are (left to right) Gerald Auginash, CoChair; John Hanson, Chair; Bette Bailey, Secretary; and Murphy (Joe) Parkhurst, tresaurer. Past officers were Mike Loud, Ron Head, Murphy (Joe) Parkhurst, and Amber Parkhurst. 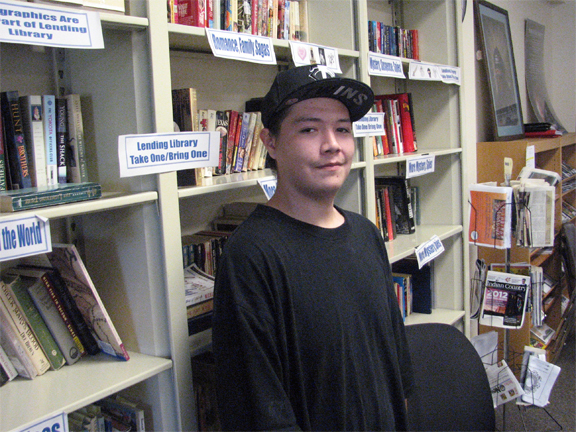 Next articleCalling All Leech Lake College Graduates!